the picture is on that link. I tried to get it to show as an image, but it didn't work. Anyway, Ive had this scar for about2 years now and I hate it, becase I feel like if I didn't have it the rest of my face would look pretty much fine...head on and in the light, it really doesn't look all that bad but from certain angles and lighting it looks horrible. When I stretch it or smile it does dissapear, so I guess that's good. I was just wondering what kind of scar it was, when I touch it it really isn't too deep, just feels like an indent. I was wondering if anyone was familiar or had successw/a scar like this? I was thinking about Subcision or excision or I dont know what? IM confused but Im ready to do something.. Thanks to anyone that responds! To post an image put it between tags instead of url. 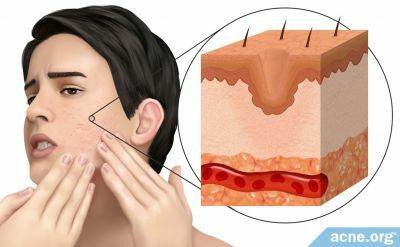 Your scar looks like it would respond best to subcision or punch grafting. Have you consulted w/ a doc regarding treatment? I haven't seen a doctor yet, I am planning on it...I think I search for the wrong thing. 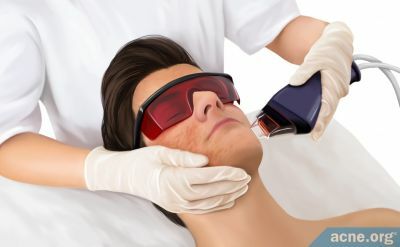 I live i Maryland and I look online for cosmetic procedures, but generally find all the places that offer things such as laser treatment, dermabrasion...things like that but never subcision or punch grafting...so Now im going to start looking spefically for those things, and try to get a consultation with someone, Thank you very much! I think a filler would work great for that type of scar, preferably a permanent one. I have some similar scars, how much does a filler cost?? Your scar looks like it would respond best to subcision or punch grafting.